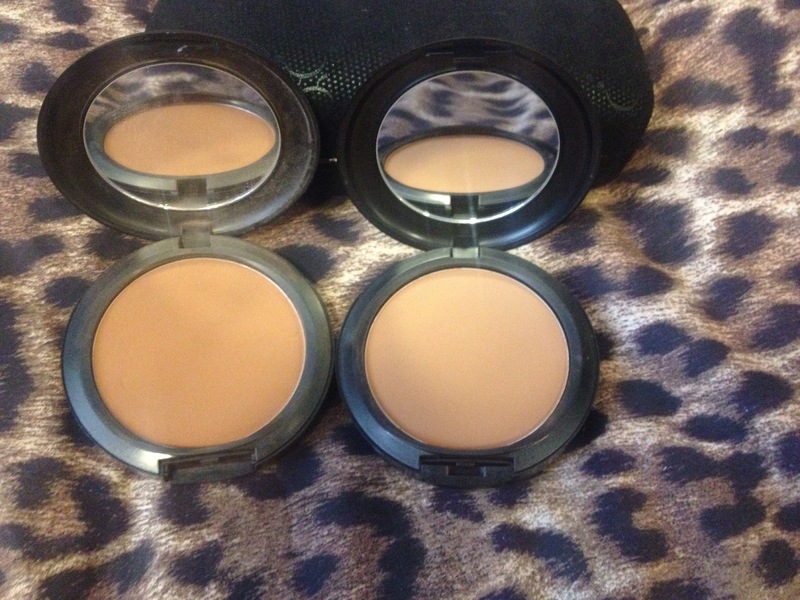 M.A.C PRODUCTS, YAY or NAY? 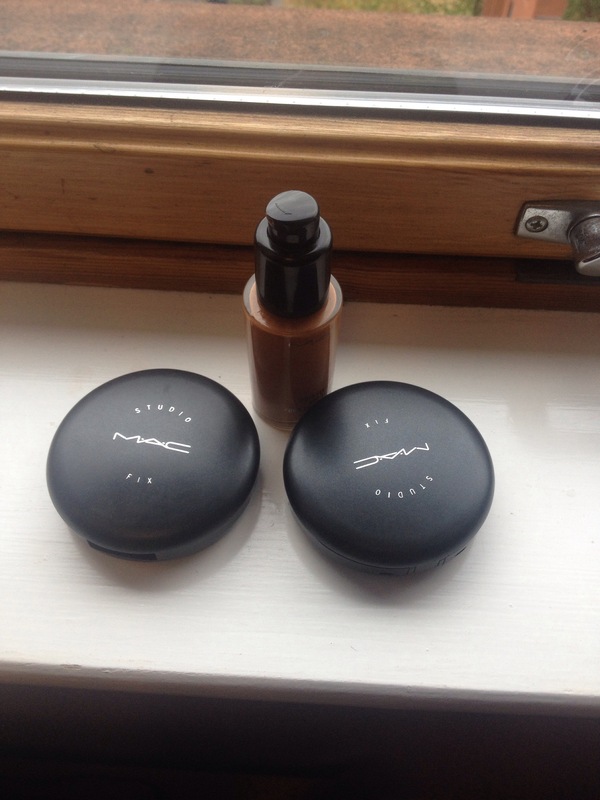 This is a product review on MAC studio fix powder and studio fix fluid foundation. I have never used Mac products before, purely because I had this myth that it suited light skinned folks best, due to its yellow undertones. But Having moved cities , I ran out of my trusty Iman powder 😦 and I couldn’t restock because I couldn’t find any vendor close to where I live. so I went to the MAC shop to buy a new set,( after watching several reviews on YouTube) . I bought the studio fix powder in NW46 and used it for like 3days. At first, I loved it because it seemed to be my exact shade, but then after like 4hours post application I looked in the mirror and I suddenly appeared 2shades darker than my original colour. (to the extent that when I washed my face I looked a lot lighter, if you get me). I decided to go back to the store and buy a lighter shade that’s the NW45, but to be honest there’s not much difference in variation but it’s a lot better. The sales rep at the shop did a full face makeup for me using the studio fix fluid foundation in NW44 and the NW45 powder over it and I looked amaze balls! Flawless with maximum coverage. So I decided to buy the foundation as well. Pros: long wear, matte coverage. Cons: * the powder puff that comes with it is useless. *** If you have smile lines, the powder will crease in it. I would try and film a tutorial using these products….hence I say Yaaay!! (for now, lol although I’d pick my Iman/Flori Roberts over it). 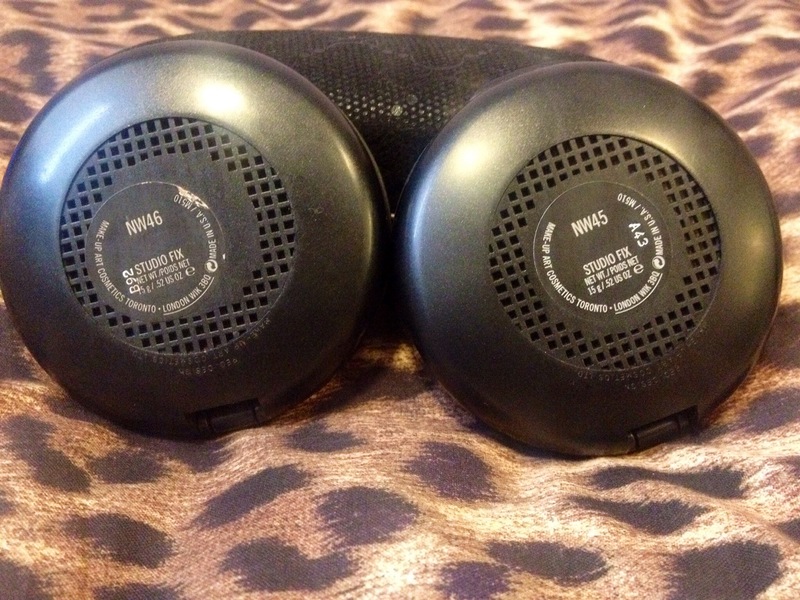 So Tell me about your experience with M.A.C, if you’ve had any..
← UPDATE!!!! VLOG ON BLOG! 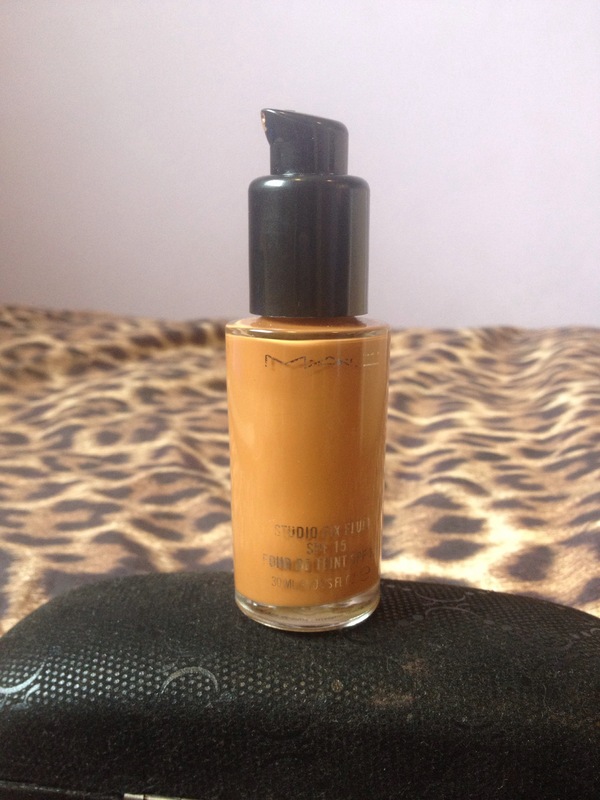 I used Mac studio fix for years and I have use nw46 its the best for me the only problem I have is after some few hours of applying my powder I have shiny skin. Pls advice on what to apply before my powder cauze I love my Mac very much I don’t to switch to any other products.